In this day and age, keeping your house in order, mess-free and spotless seems like a big challenge, especially when you both have demanding job and work priorities. While such time constraint steadily on the rise, the amount of home cleaning you and your wife can manage is definitely on the decline! Eventually, your household suffers when it comes to cleanliness and organisation. Give Your Wife (and yourself) a Break from Household Chores – Hire a Local Cleaner! If you are struggling to keep your home clean and spending weekends in cleaning your house, hiring local cleaners is the most practical solution. 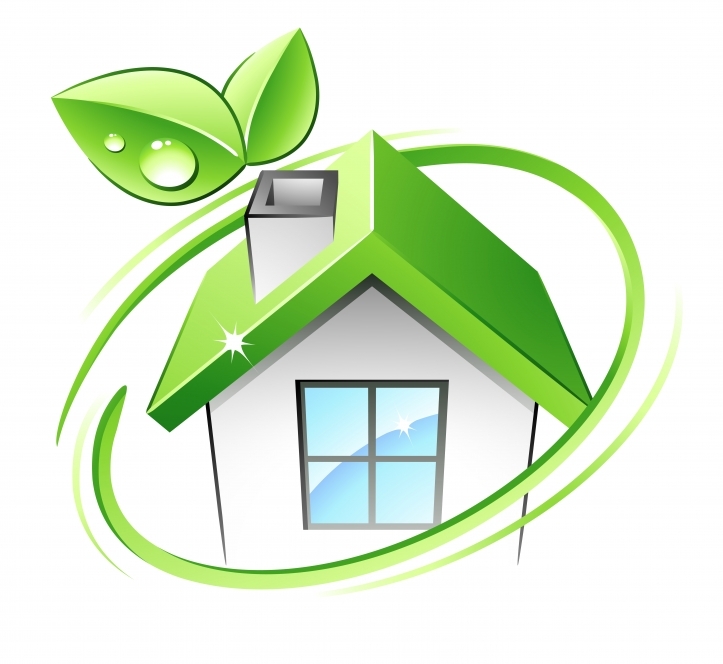 Let’s look at some of the beneficial reasons as to why you should hire a local cleaner. Taking care of the entire household and cleaning is one of the most stressful responsibilities. Everyone wants a clean, health and sanitised home where there are no dirty clothes piled up or stinky bathroom. All of these and more mostly falls on your wife’s shoulders, apparently occupying much of her time. Hiring professional cleaners to clean and keep the house organised takes a lot of pressure off your wife and allows her to have quality time for herself. Coming home to a dirty, dishevelled and messy home is something everyone dreads. After a long day at work, all you want to do is sit back and relax. But, it’s almost impossible to relax when the place looks like a battleground. With a local cleaner, you never have to worry about walking into a messy home. You can happily walk in and unwind from a long hard day. One of the common reasons to hire local cleaners is because of time constraints. In this age and day, everyone has a busy schedule. It is difficult to devote enough time to cleaning, especially when there are other work commitments and family priorities. Moreover, when you get on the cleaning chores, you can only get half the job done or lesser! But, for a professional, cleaning the residential property is their job and hence, they invest a considerable amount of time into doing it perfectly. Result? – You get a spotlessly clean house, while you can spend quality time with family.